A family run professional road haulage company; Middlebrook Transport Ltd is based in Alfreton, Derbyshire. 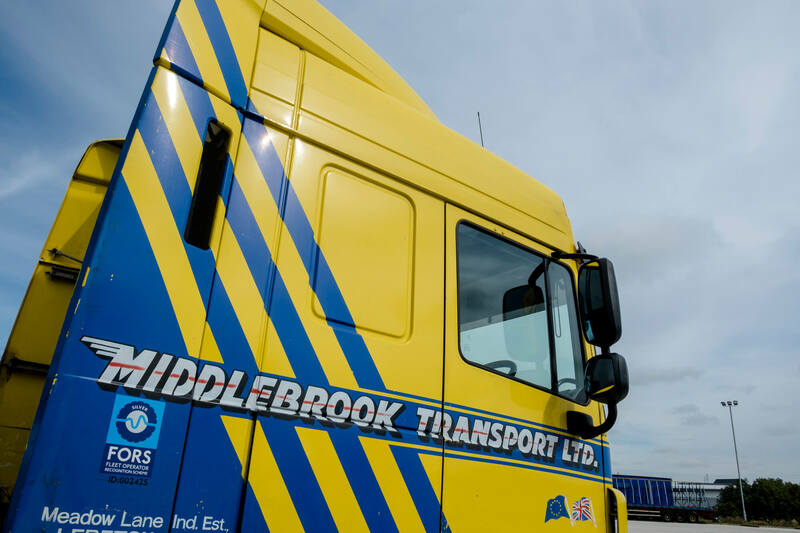 Middlebrook Transport had outgrown its existing site, for example it needed to park 30 heavy goods vehicles (HGVs) within an area designed for 20. This had stalled the growth of the company, as it was unable to expand its fleet of vehicles. To overcome this barrier, Middlebrook Transport needed to relocate. However, it proved difficult to identify a site which matched the company’s niche requirements, namely a four-acre site with three-acres of parking and one-acre of workshop and warehouse space. To find a site that effectively met the business’ needs, it was decided that the most suitable option would to be to purchase a plot of land and construct the required facilities. This meant a significant cost requirement, which Middlebrook Transport was unable to meet on its own. The business applied to the Invest to Grow Programme and was awarded funding of £400,000, a significant proportion of which was in the form of a loan. This funding enabled Middlebrook Transport to purchase land close to its existing site and also build workshop, office and warehouse space. Following a successful construction period, Middlebrook Transport has been operational at the new site for nine months. The increase in parking, and workshop space capacity, has allowed the company to grow its fleet of HGVs from 33 to 48. This has resulted in the employment of seven additional drivers. The construction activity also involved the addition of a commercial vehicle MOT station - an Authorised Testing Facility (ATF). 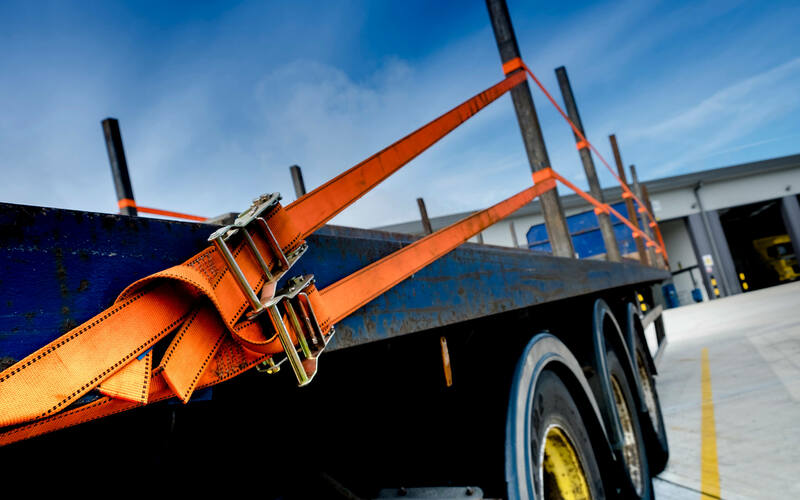 This has enabled Middlebrook Transport to expand its service offer to clients; the company is now authorised by the Driver and Vehicle Standards Agency (DVSA) to undertake MOTs for commercial vehicles. This also acts as a cost saving mechanism for the company as it can now undertake on-site MOTs of its own vehicles. The addition of on-site warehouse space has also created additional income for the company. This space enables it to store products and goods for customers, and to distribute them when orders are received. This has resulted in the engagement of new clients and the creation of a further three jobs. In total, Middlebrook Transport has employed ten additional members of staff since the award of the Invest to Grow funding. It is also in the process of employing an additional three HGV drivers, and hopes to continue this growth by employing a further 15 members of staff over the next year. Middlebrook Transport predicts that turnover will increase by at least 15 per cent in its first year at the new site, as well as significantly increasing its profitability. Owner of Middlebrook Transport, Rick Bromley, was very complimentary of the Invest to Grow programme and the impacts it had generated for his business.